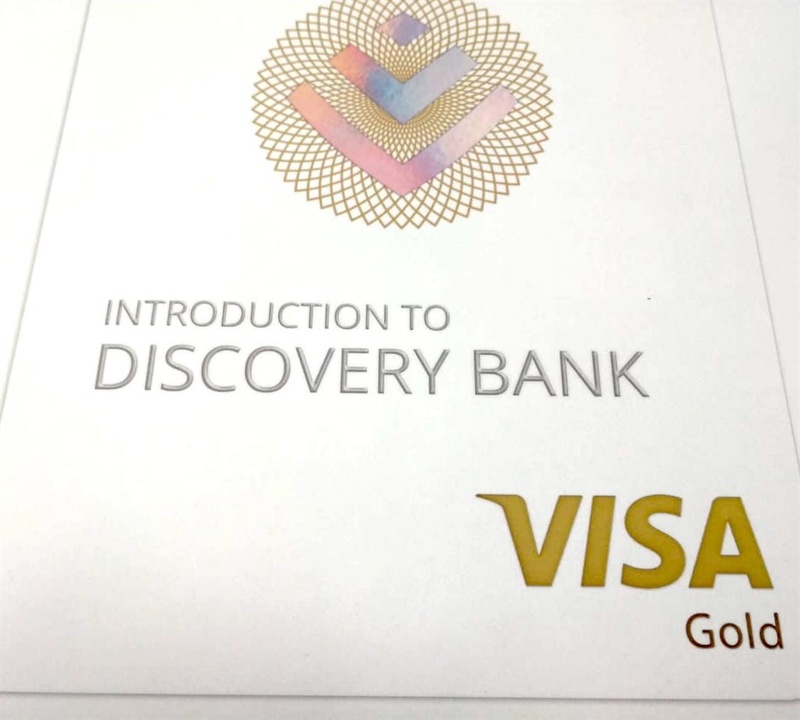 Discovery Bank will give up to 10% of its shares to black depositors in an empowerment scheme, the Discovery group announced on Wednesday. The shares will be vendor-financed, and so risk-free. The details of how they will be allocated are still being worked out. 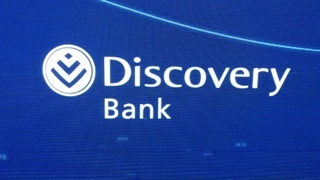 The plan is for up to 10% of the shares in the new Discovery Bank to be owned by its black depositors, Discovery group CEO Adrian Gore announced on Wednesday. “The intention is that when black depositors join the bank, they will be given a share of the equity based on certain parameters... That will then enable them to own a share of the bank,” said Gore. The exact details are still being being worked out. 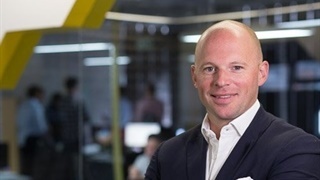 Those include what financial behaviour by customers will be rewarded with more shares (or penalised with fewer shares) in line with Discovery Bank's "behavioural banking" approach. The shares will be entirely vendor-financed, with no payments required from customers, Gore said – and so zero risk for those customers. 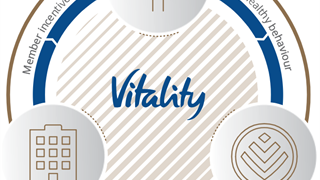 Banks are not launched in South Africa every day, Gore said, stressing that Discovery Bank hopes to build value over time. He admitted that there could be political risks in such an approach that specifically excludes white customers, but reiterated that, though the plans are at an early stage, Discovery thinks it is "a very good thing to do". The bank is due to go through internal testing by staff over the holiday period, and is expected to be open to the public in March 2019.